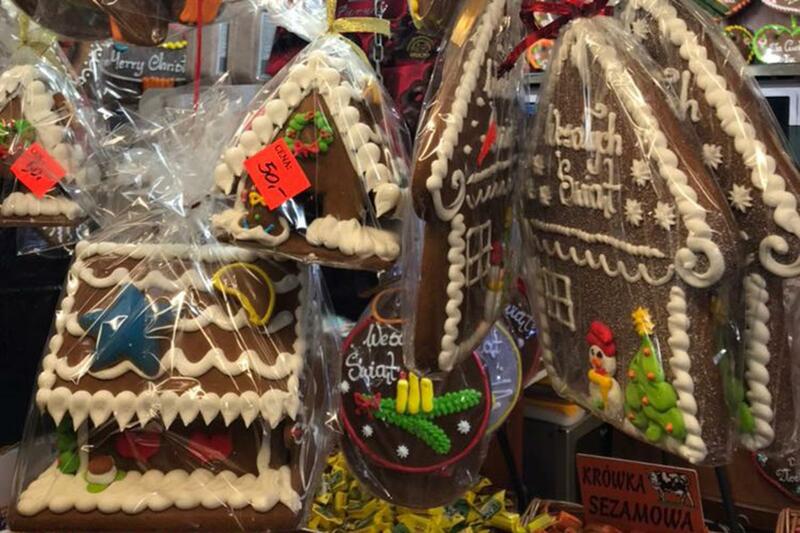 Join us on The Magic of Christmas Markets in Poland holiday adventure which combines sightseeing, shopping, dining and Polish cooking and baking classes. The Polish cooking class will include preparation of various dishes traditionally served during “Wigilia” – Polish Christmas Eve dinner and more! 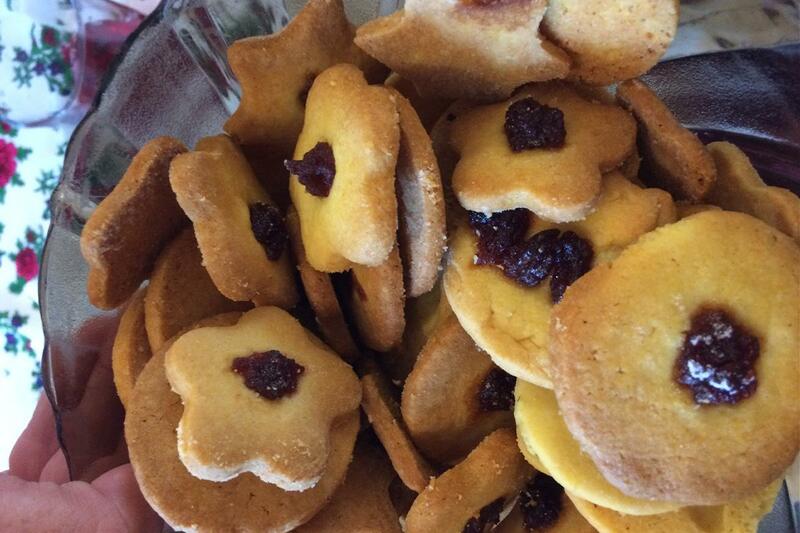 During Polish Christmas cookies baking class we’ll bake the most popular Christmas cookies in Poland. 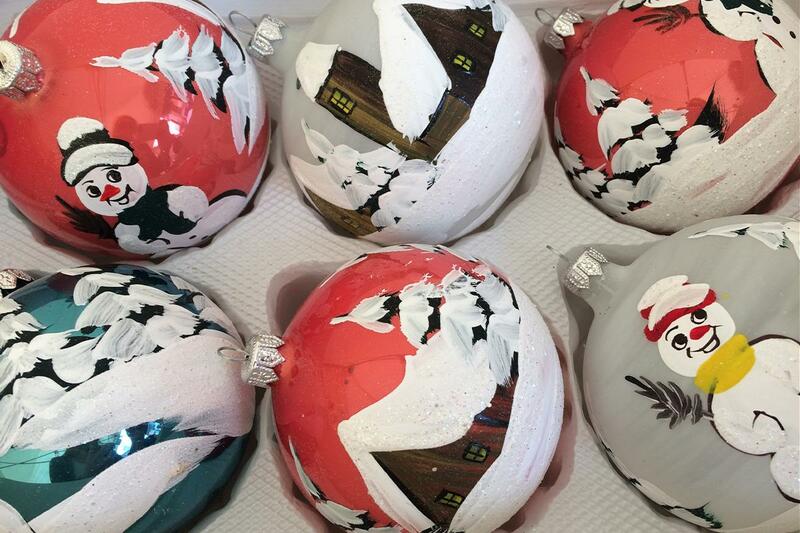 Those will make perfect Christmas Gifts for us to bring back home! 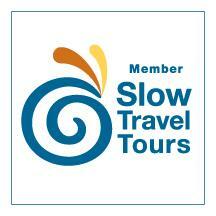 As always, our trips are designed to allow for a leisurely pace everyone can enjoy in a small group setting. 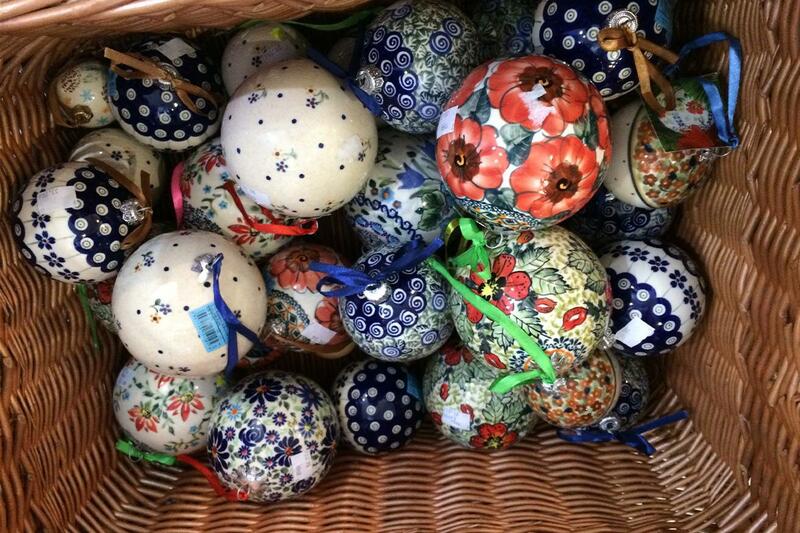 We will be making stops at most festive Christmas Markets in Poland’s major cities: Warsaw, Poznan, Wroclaw and Krakow. This December, travel in the company of new friends and savor the flavors of distinctive Polish cuisine and sweets in the festive, unforgettable Christmas atmosphere! 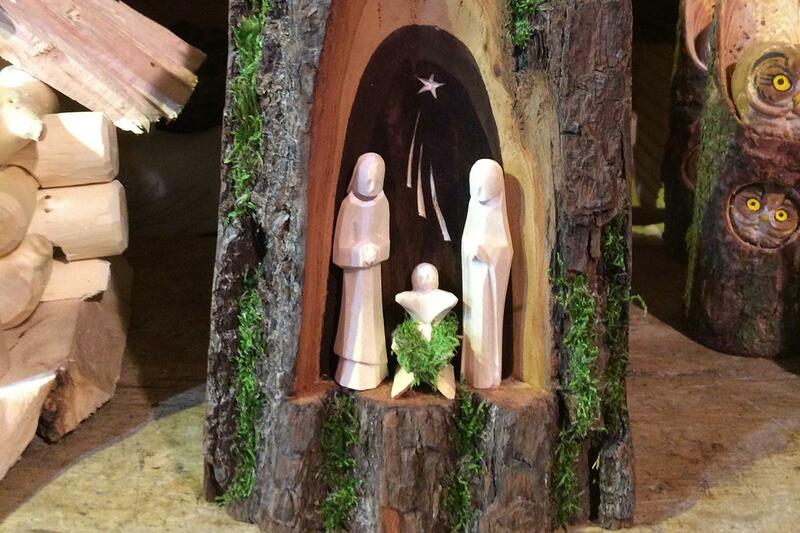 WESOLYCH SWIAT! After breakfast we’ll be met by our local guide for a tour of Warsaw which will include the Old Town with Market Square, Barbican, Palace Square and the Royal Castle. We also get a panoramic view of Warsaw from atop the Palace of Culture and Science. During a short break from our sightseeing we stop at one of Wedel’s Chocolate Lounges to warm up with hot chocolate. Wedel is Poland’s oldest chocolate brand founded in Warsaw in 1851. 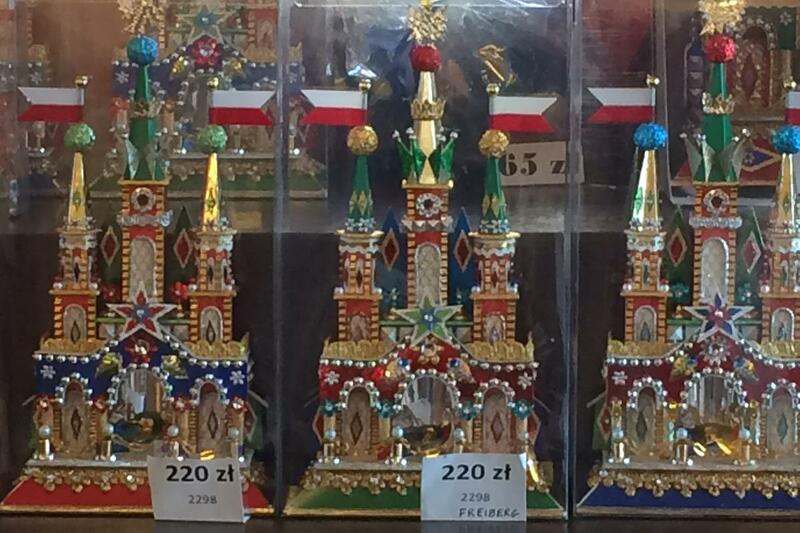 The tour will end with visit to Warsaw’s Christmas Market, one of the largest in Poland. 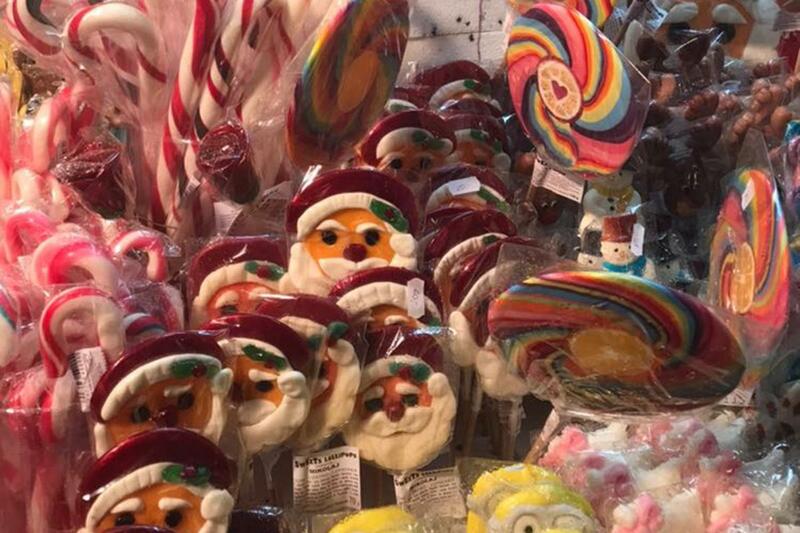 You will have time to stroll the stalls filled with Polish arts and crafts, locally made foods, drinks and spices all while listening to traditional Christmas carols. 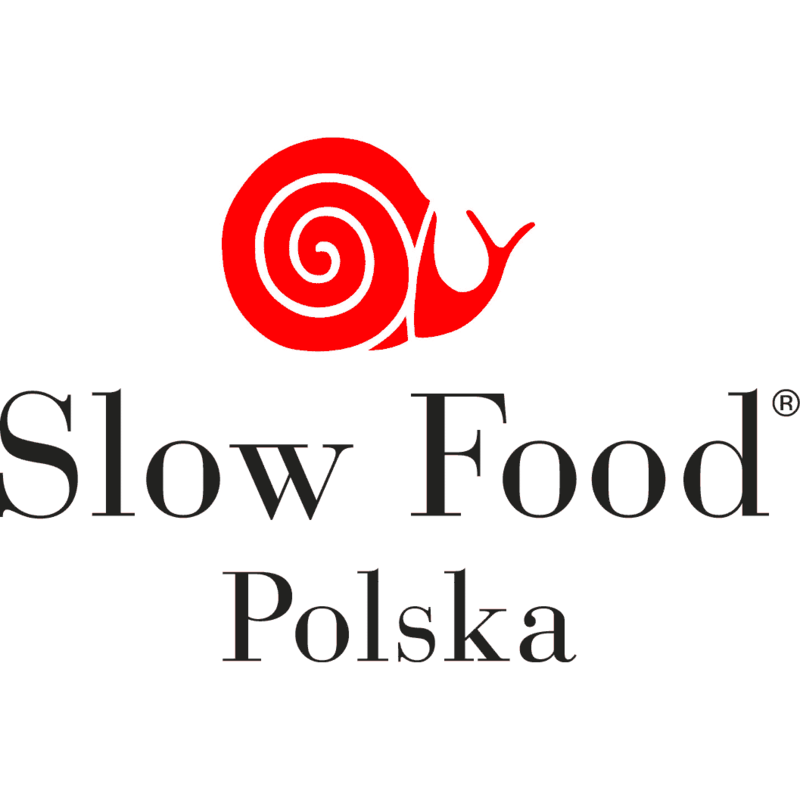 This evening we’ll be getting together for our Welcome Dinner at famous Polish restaurant, Ale Gloria. This morning we head out to our cooking class with a local chef where we’ll learn how to prepare traditional Polish Christmas Eve dinner dishes. After cooking class, we continue touring Warsaw’s must-see sights. This afternoon we head out to tour the Warsaw Uprising Museum. The Warsaw Uprising Museum is one of the most visited places in Warsaw and was opened on 60th Anniversary of the outbreak of fighting in the city during WWII and a tribute to Warsaw’s residents who fought and died in the fight in 1944. This evening, enjoy and explore Warsaw as you wish. Go back to the Christmas Market or perhaps spend your evening relaxing and pampering yourself at one of Warsaw’s luxurious spas. Dinner on your own. We will have recommendations for you for both the spas and dining. After breakfast we leave Warsaw for Poznan in the Greater Poland region and the birthplace of Poland. 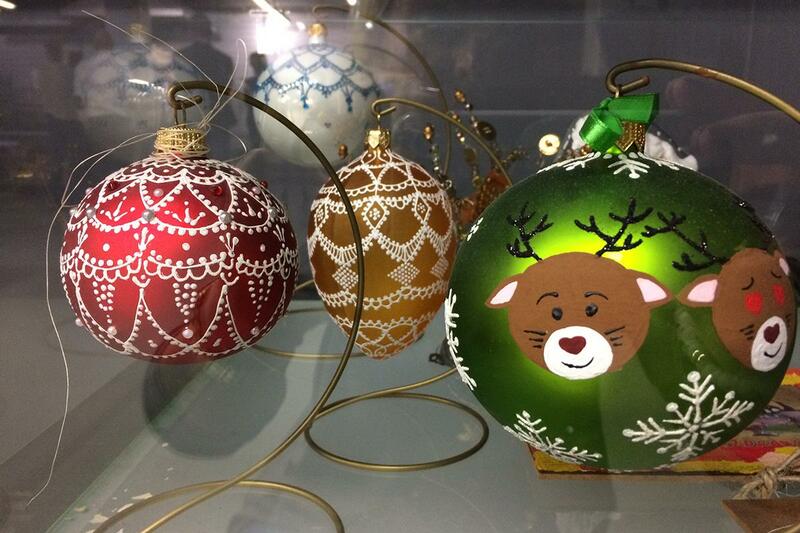 While in Poznan, we’ll visit the Christmas Market there and the 12th International Ice Sculpture Festival. During Poznan City Tour we’ll have the opportunity to visit Poznan Cathedral and the Old Market Square among other important sites. We’ll attend demonstration style baking class where we learn how the famous St. Martin croissants are made at the Croissant Museum in Poznan. Before leaving Poznan for Wroclaw, we’ll have an early dinner at the local Ratuszova restaurant serving Polish and regional specialties, located in the heart of Poznan’s Market Square. This morning we meet in the lobby of our hotel and head out to we visit Panorama Raclawicka in a rotunda building presenting the painting of the Battle of Raclawice in April 1794, in which Poles won over Russians. The monumental picture is 374ft (114m) long and 49ft (15m) high and was painted on the 100th anniversary of the victory. 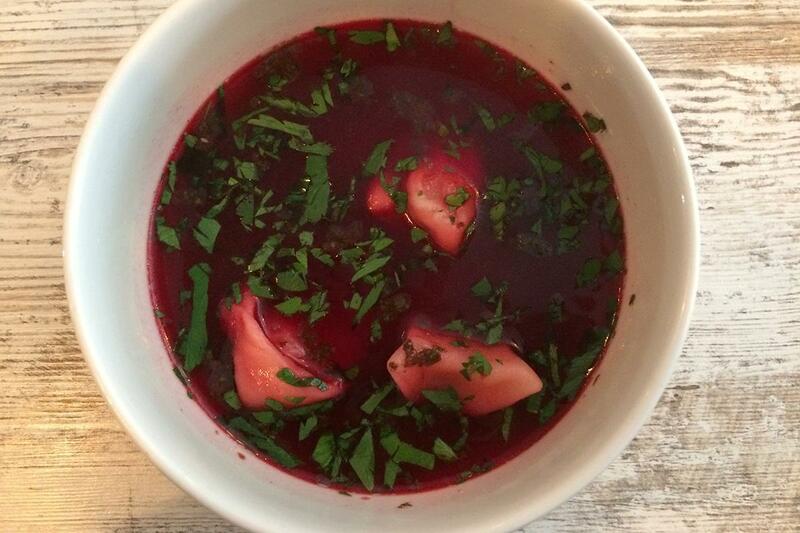 Afterwards, we gather for lunch at Pod Fredra restaurant located in Wroclaw’s Market Square. Post lunch we tour Wroclaw’s historic Old Town, including Market Square – with beautiful Christmas illuminations – Town Hall and Salt Market. This evening, enjoy your free time. Wroclaw’s beautiful Christmas Market is only steps away from our hotel. Dinner on your own. 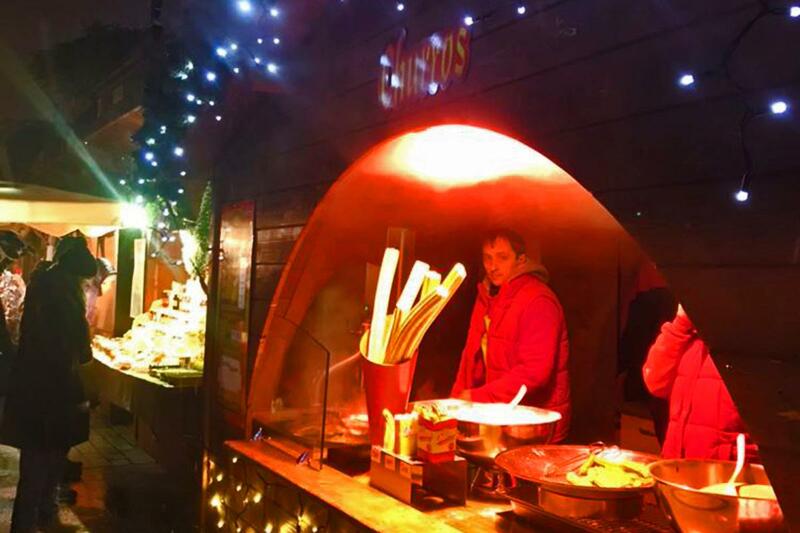 We’ll have restaurant recommendations for you or you can sample food offered at the Christmas Market booths. The best way to enter into the rhythm of day-to-day life in Wroclaw is to tour and shop at Hala Targowa, a historic indoor fresh food market and a must-see place in Wroclaw. After touring and shopping at Hala Targowa, we head out to visit the UNESCO Centennial Hall in Wroclaw. This outstanding piece of architecture is over 100 years old and is surrounded by beautiful parks and gardens. Before dinner, head out to stroll Wroclaw’s Christmas Market one last time on your own or relax in our beautiful boutique hotel. We will be leaving Wroclaw in the morning for Krakow. This evening, we meet to enjoy dinner at a local JaDka restaurant serving excellent Polish cuisine. After breakfast we leave Wroclaw and drive south east to Krakow. During our drive, we make a stop and tour Tyskie brewery and enjoy beer tasting. 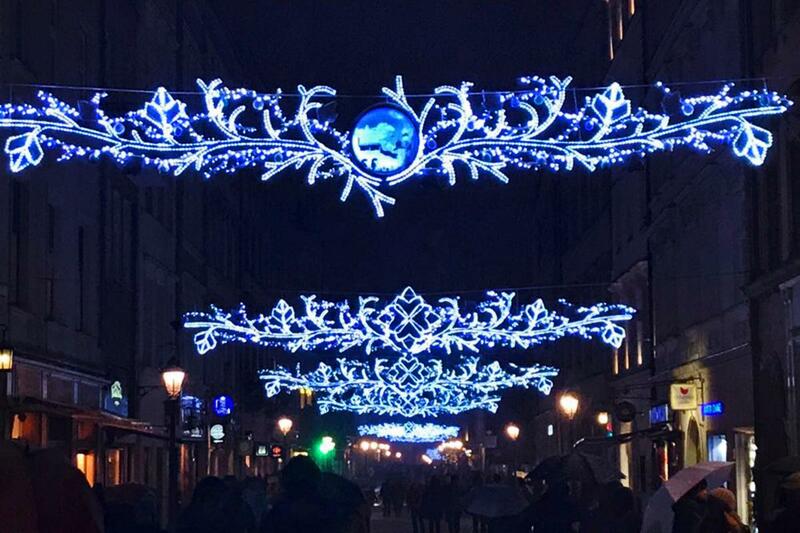 After arrival and check in at our hotel in Krakow we meet in the lobby and head out together to Krakow’s Christmas market to stroll, listen to Christmas carols and enjoy delicous food, mulled wine or hot chocolate. This evening, continue exploring the Christmas market on your own at Europe’s largest and most magnificent medieval market square. This morning we begin with Krakow city tour of must-see attractions. Krakow is Poland’s third largest city and escaped the devastation that obliterated other Polish cities during World War II. It’s perfectly preserved medieval Old Town, a UNESCO World Heritage site, is on the itinerary for this morning’s tour. We also visit the 14th-century Wawel Hill, Castle and Cathedral, and Kazimierz – former Jewish district. After lunch, we head out to Krakow Historical Museum to view the stunning exhibit of Krakow’s Traditional Christmas Creches, or “Szopki”, one of Europe’s most unique Christmas traditions. These glittering Nativity Scenes feature whimsical interpretations of iconic Krakow architecture and are a Christmas tradition found only in Krakow. Tonight we dine on traditional Krakow cuisine at Biala Roza restaurant. After breakfast, we head out to Zakopane, Poland’s Winter Capital to experience the vibrant highlander culture and Christmas traditions. We take a leisurely walk along the town’s famous Krupowki Street and stroll a few side streets on a short city tour. Lunch together at Sabala restaurant on Krupowki Street sampling delicious regional specialties, including “oscypek” cheese. After lunch, we visit colorful open market where locally made arts, crafts and foods are sold and then ride a cable car up Gubalowka Hill to get the best panoramic view of Zakopane and the Tatra Mountains and other maintain ranges. Before we return to Krakow, enjoy free time in Zakopane. You may wonder back to the open market or have an early dinner or dessert at one of the many restaurants and coffee shops on Zakopane’s main street, Krupowki. We will head back to Krakow late evening. This morning we head to Christmas cookies baking class at a local culinary school. After baking class, we’ll tour UNESCO Wieliczka Salt Mine, a virtual underground city, with galleries, lakes, chapels and murals – all carved from salt – and a UNESCO World Heritage site. 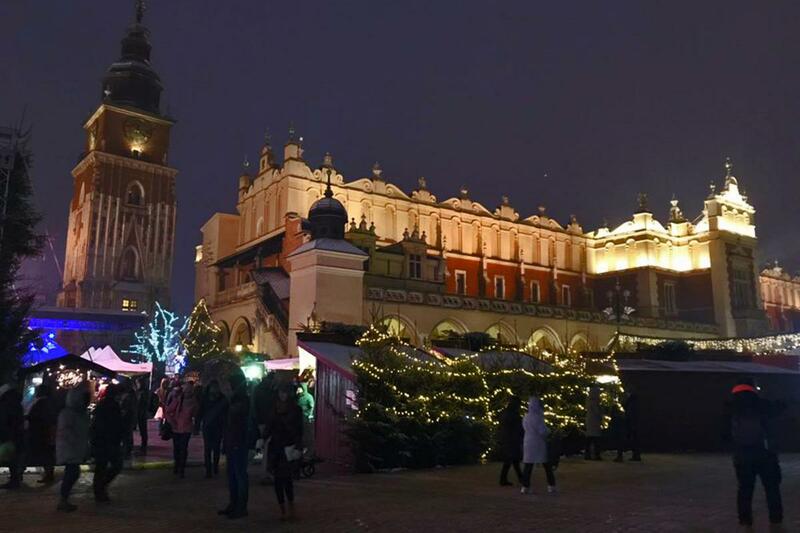 After our Wieliczka tour, you are free to enjoy the sights and shops of Krakow at the Christmas Market on your own. Our Farewell Dinner will be at Wesele restaurant, serving old Polish and Krakow delicacies and located in the heart of Krakow’s Market Square. Depart for your home country after breakfast, or make your own arrangements to stay longer in beautiful Krakow. Even though our vacations are leisurely, you may want to consider staying an extra night in Krakow. You may find that the extra time will make your week even more relaxing and enjoyable.